Dr. Kate Hendricks Thomas earned her PhD in Health Promotion and Health Education. She is an assistant professor at Charleston Southern University. A former Captain in the Marine Corps, she loves to work with other military veterans. Kate is a health science researcher, professional speaker and yoga teacher who travels the country teaching mental fitness. Kate is the co-founder of JRWI Wellness and spends a great deal of time conducting resilient leadership training. She is passionate about helping people improve their holistic health, happiness, and quality of life. She is the author of a new book, Brave, Strong, & True : The ModernWarrior’s Battle for Balance. 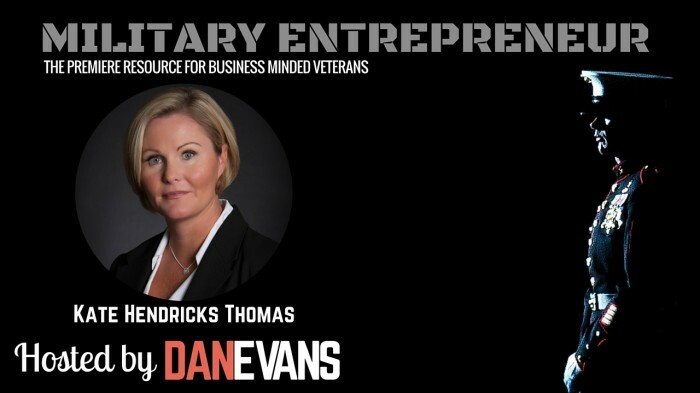 In this episode of the Military Entrepreneur Show, Dr. Kate Hendricks Thomas talks candidly about a rough transition out of the Marine Corps. She openly shares the lessons learned as she struggled with a multitude of things including her loss of identity; all while ambitiously in pursuit of her academic goals and starting a business. Despite these challenges, Kate recognized she needed to change, she needed to find a balance in her life. 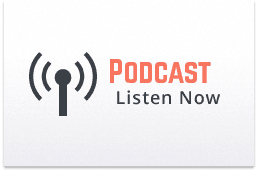 We discuss how she overcame these roadblocks while developing both mental and physical fitness as we cover the highlights of Kate’s brand new book Brave, Strong, & True: The Modern Warrior’s Battle for Balance.